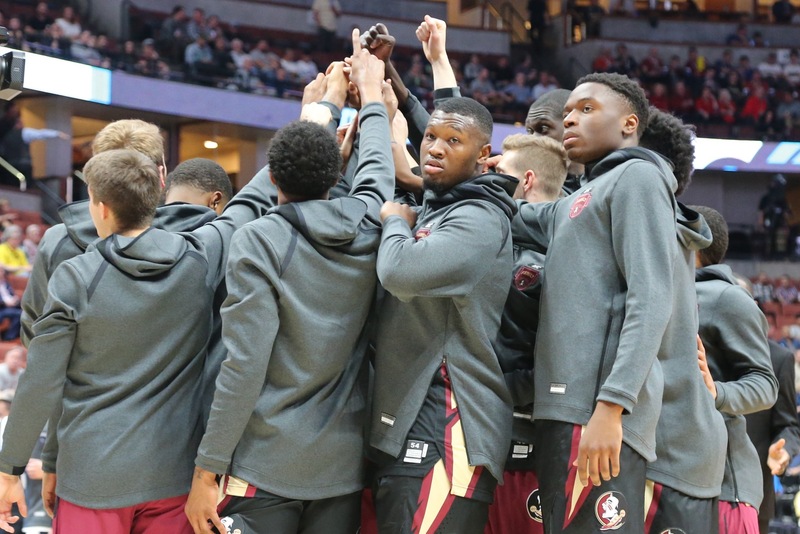 During the 2019-20 campaign, Florida State will have RaiQuan Gray and RayQuan Evans. Evans announced his commitment to FSU on Sunday. He is a junior college transfer from North Idaho College.